It seems like we were just having our Thanksgiving Chili-cook-off yesterday, but all of the sudden Winter has come upon us in full force. 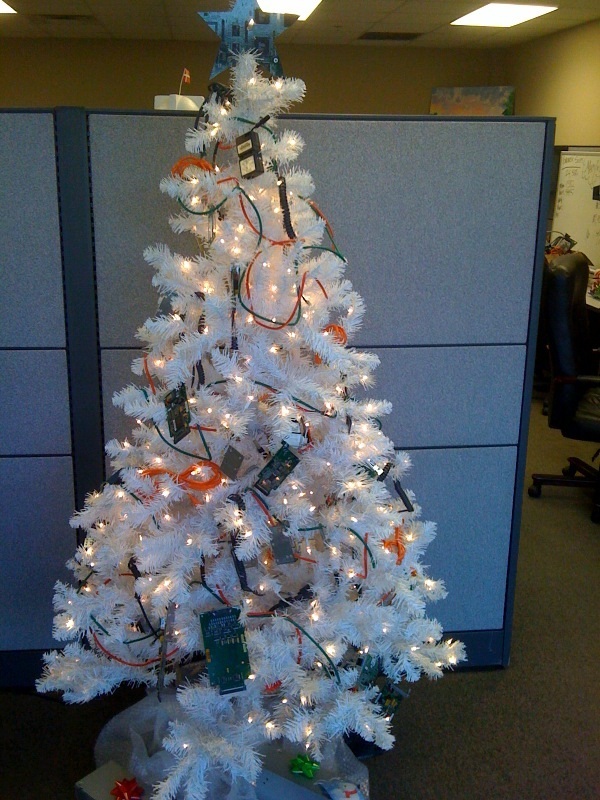 By this time everyone has had one-too-many leftover turkey sandwiches and we’re all ready to get into the Christmas spirit. 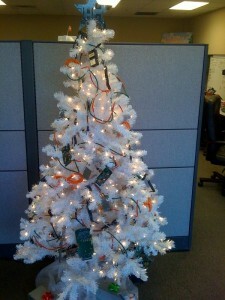 Merry Christmas and Happy Holidays from CablesAndKits.com!